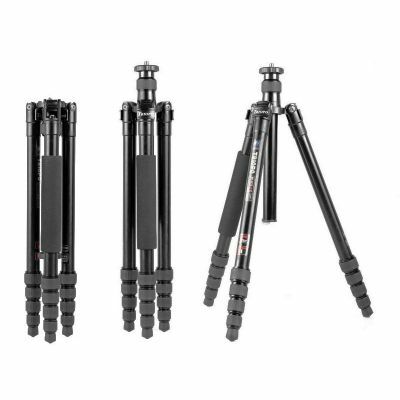 The Sirui S-2204-N 4-Section Carbon Fiber Tripod is an excellent camera support choice for travelers who need to pack light – and tight. 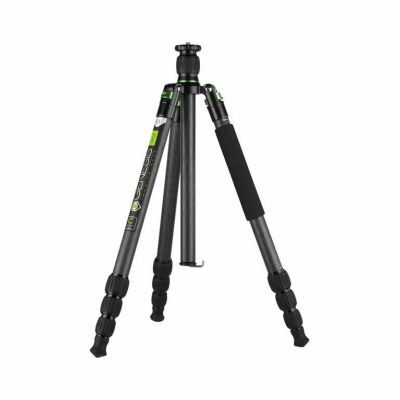 The fold-flat design means that when collapsed, the tripod's legs line up flush with each other, and the S-2204-N slims down to just 1.6" thick. 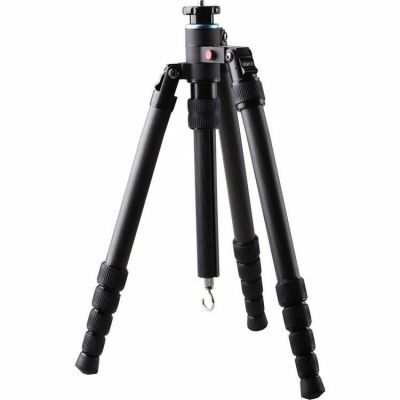 Another travel-friendly feature of the tripod is its detachable leg, which transforms into a monopod when you unscrew it from the chassis and attach the mounting plate. 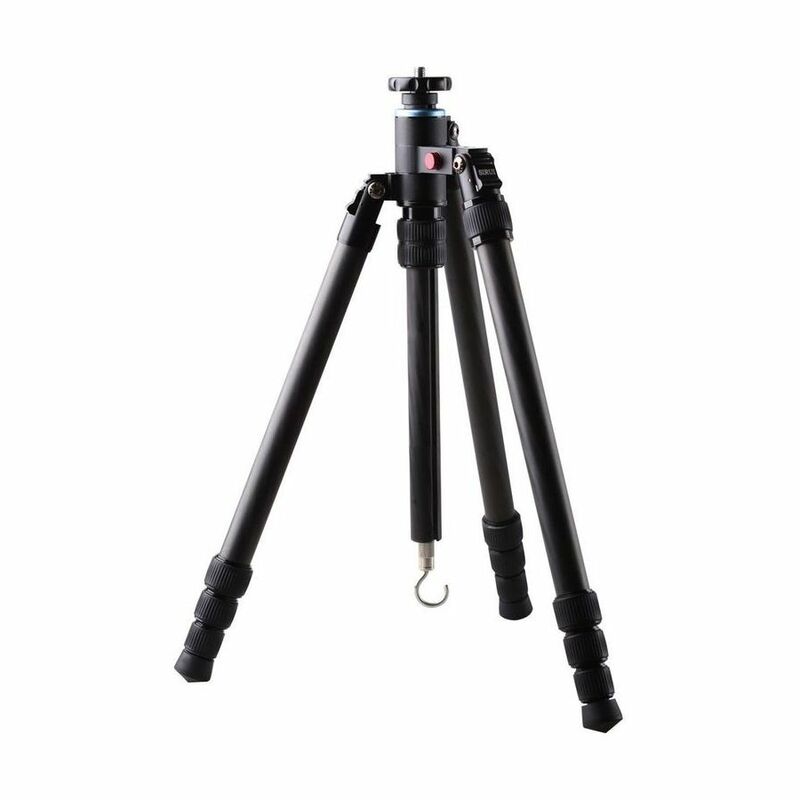 A monopod comes in very handy in areas where tripods are not allowed, such as many tourist areas, or in extremely tight quarters. Composed of eight-layer carbon fiber for lightweight strength, the S-2204-N tripod weighs just 2.9 and supports loads up to 33 lb, accommodating just about any DSLR camera & lens combination, plus many camcorders. 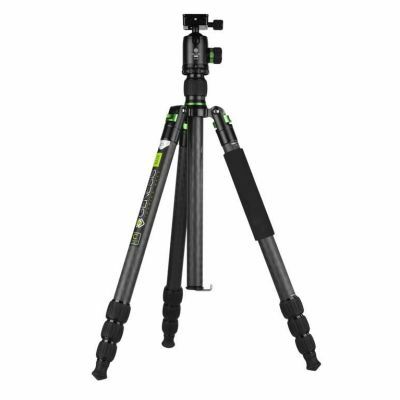 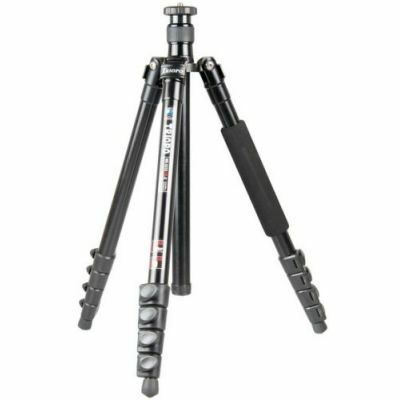 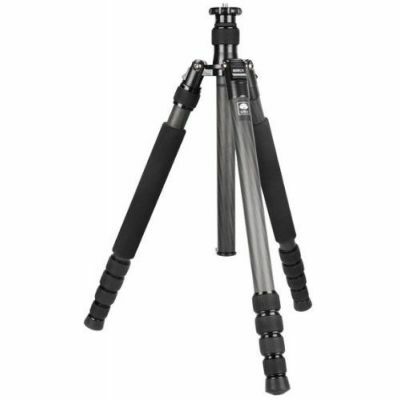 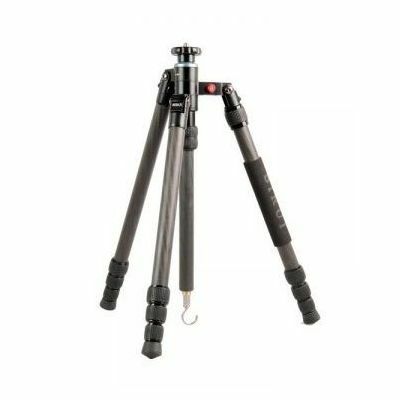 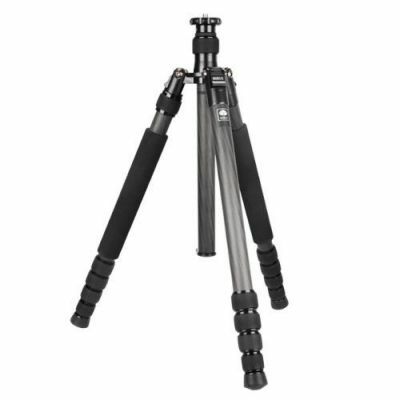 The tripod reaches a maximum height of 55.5" with its center column extended. 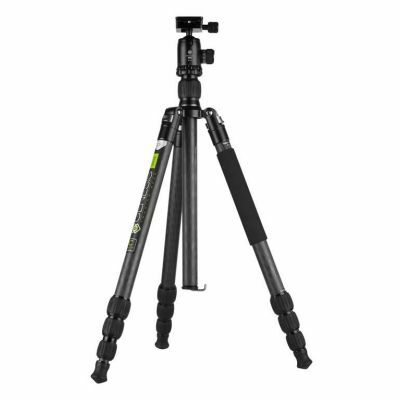 For low-angle photography, the S-2204-N also comes with a short center column. 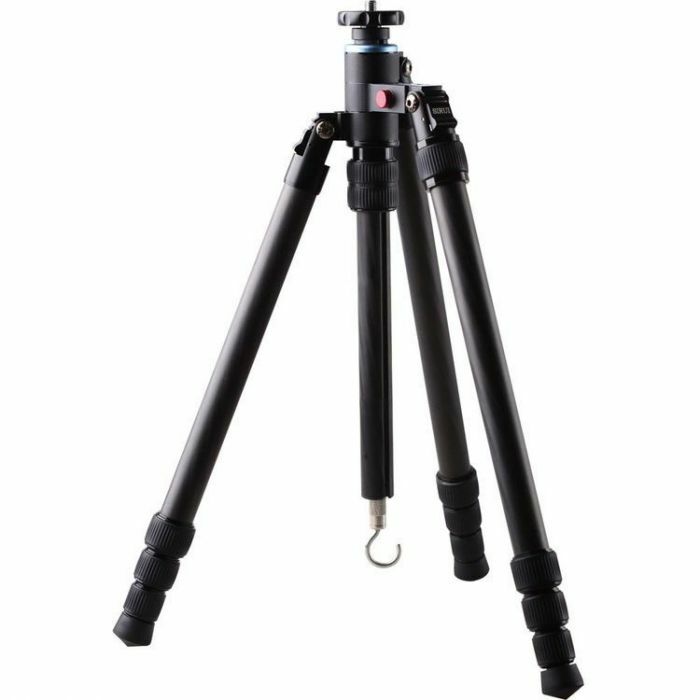 With that attached and the legs set at their wide angle, the tripod's mounting plate can sit only 7" from the ground. 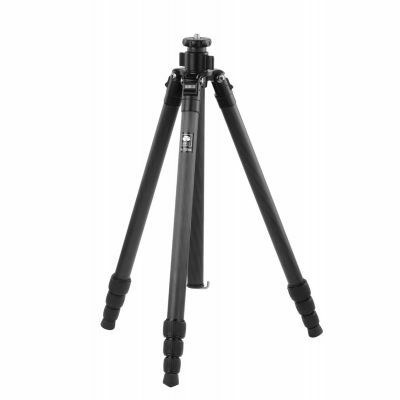 Short center column allows the tripod to reach extremely low positions – minimum height of 7"